Last edited by DistantLand; Apr 19th, 2009 at 18:30. I´m waiting for your show! 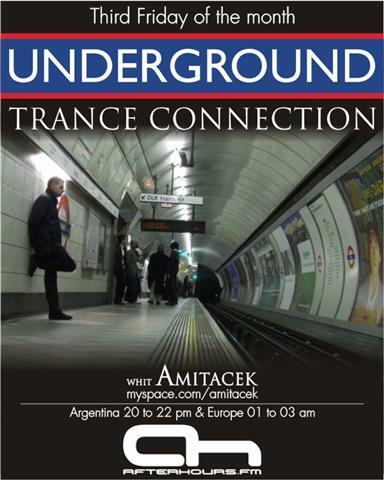 Amitacek - Underground Trance Connection 07 @ www.ah.fm Enjoy!!! Hi there How are you ..